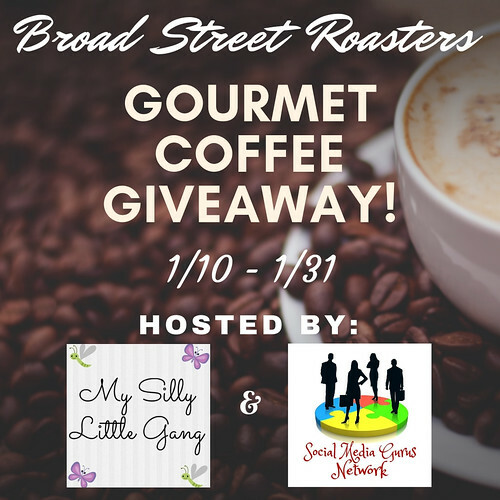 Welcome to the Broad Street Roasters Gourmet Coffee Giveaway! 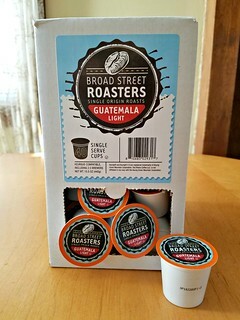 1 Lucky Winner Will receive a 40 count package of Broad Street Roasters Gourmet Coffee, Guatemala Single Serve Cups! This giveaway is in no way endorsed, affiliated, or associated with Facebook, Twitter or any other Social Media Networking Site. Entrants must be 18+ years of age to enter. This giveaway event will end at 11:59 PM (EST) 1/31/19. The winner will have 48 hours to email their information back to silvie.mslg at gmail dot com or a new winner will be drawn, you may want to put this email address as safe as it could go to spam. The sponsors are each responsible for shipping of the above prizes. No blog associated with this contest are responsible for prize fulfillment. 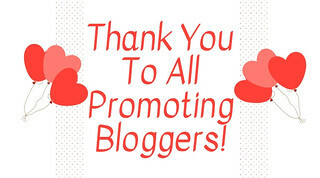 If you would like to be a sponsor in a giveaway like this please email Silvana Armas at mslgblog (at) gmail (dot) com. If you take an entry you must stay following for the entire contest or you will be disqualified. My husband is always on the lookout for new coffee to try and this will be added to his list of to tries.